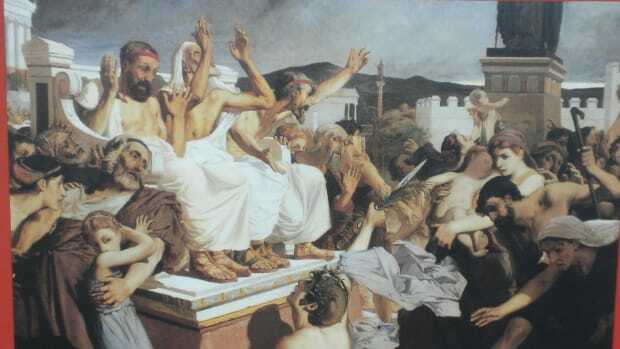 The so-called golden age of Athenian culture flourished under the leadership of Pericles (495-429 B.C. 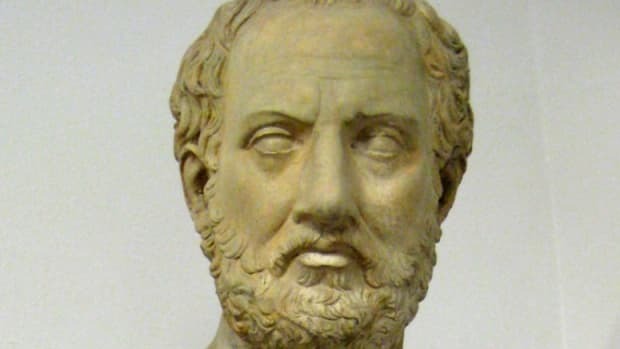 ), a brilliant general, orator, patron of the arts and politician—”the first citizen” of democratic Athens, according to the historian Thucydides. Pericles transformed his city’s alliances into an empire and graced its Acropolis with the famous Parthenon. 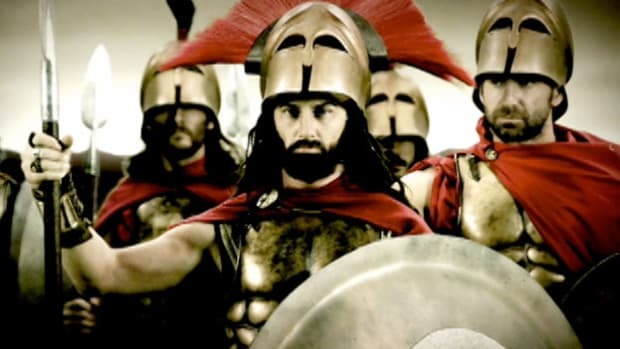 His policies and strategies also set the stage for the devastating Peloponnesian War, which would embroil all Greece in the decades following his death. Pericles was born into one of Athens’ leading families. His father Xanthippus was a hero of the Persian War and his mother belonged to the culturally powerful Alcmaeonidae family. 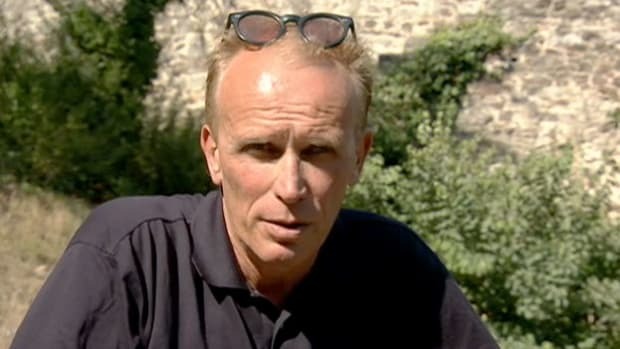 He grew up in the company of artists and philosophers—his friends included Protagoras, Zeno and the pioneering Athenian philosopher Anaxagoras. 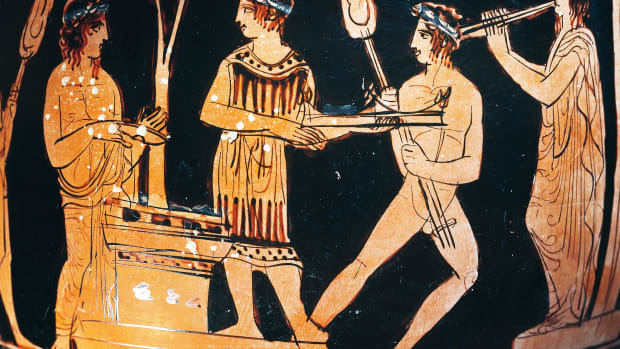 Pericles’ earliest recorded act, the financial sponsorship of a play by Aeschylus in 472 B.C., foreshadowed the future leader’s wealth, artistic taste and political savvy. The play expressed support for Athens’ embattled populist leader Themistocles over Pericles’ future archrival, the aristocrat Cimon. Did you know? 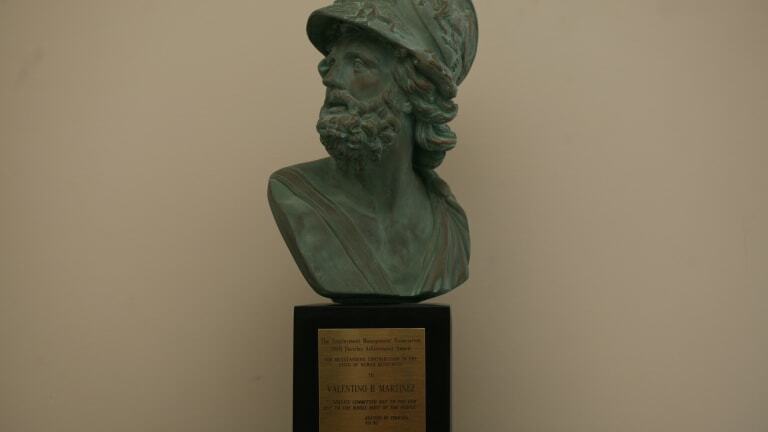 All surviving statues and images of Pericles show him wearing a helmet—his rightful symbol as an Athenian general. The armor also covered up his one known physical flaw—his outsize head. Contemporary poets nicknamed him Schinocephalos, "sea onion-head," after a bulbed plant found on the Mediterranean coast. 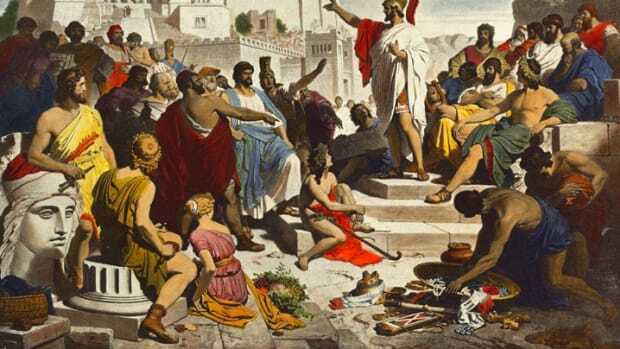 Between 463 and 461 Pericles worked to prosecute and eventually ostracize Cimon for allegedly betraying Athens and emerged as the leader of Athens’ democratic party. In 454 he led a successful military campaign in Corinth and sponsored the establishment of Athenian colonies in Thrace and on the Black Sea coast. In 443 he was elected strategos (one of Athens’ leading generals), a position he held, with one short interruption, for the rest of his life. 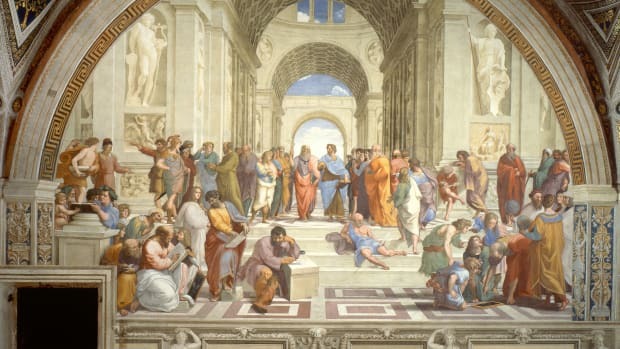 The golden age of Athenian culture is usually dated from 449 to 431 B.C., the years of relative peace between the Persian and Peloponnesian wars. After the second Persian invasion of Greece in 479, Athens and its allies throughout the Aegean formed the Delian League, a military alliance focused on the Persian threat. Following a failed Athenian attack on the Persians in Egypt in 454, Athens’ leaders pushed to transfer the League’s treasury from Delos to Athens. Three years later, a coinage decree imposed Athenian weights and measures throughout the league. By the time Pericles was elected strategos, the league was well on its way to becoming an Athenian empire. During the 440s and 430s Pericles tapped the league’s treasury to fund vast cultural projects in Athens, most notably a series of structures on the city’s hilltop Acropolis: the temple of Athena Nike, the Erechtheum and the towering Parthenon. Built to the highest standards of aesthetics, engineering and mathematics, these white marble structures were decorated with intricate statues and friezes carved by the era’s greatest sculptors. Pericles’ social innovations were equally important to the era. He worked to democratize the fine arts by subsidizing theater admission for poorer citizens and enabled civic participation by offering pay for jury duty and other civil service. Pericles maintained close friendships with the leading intellects of his time. The playwright Sophocles and the sculptor Phidias were among his friends. Pericles’ consort Aspasia, one of the best-known women of ancient Greece, taught rhetoric to the young philosopher Socrates. Pericles himself was a master orator. His speeches and elegies (as recorded and possibly interpreted by Thucydides) celebrate the greatness of a democratic Athens at its peak. 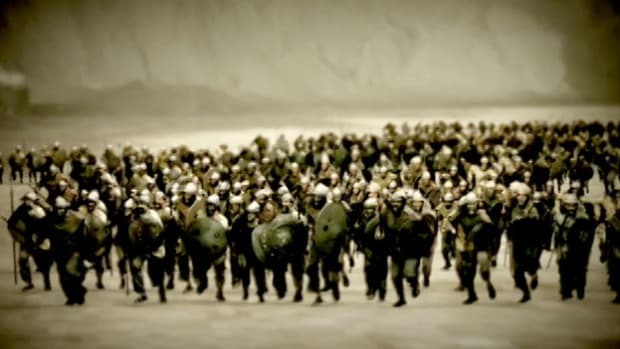 As Athens grew in power under Pericles, Sparta felt more and more threatened and began to demand concessions from the Athenians. Pericles refused, and in 431 B.C. 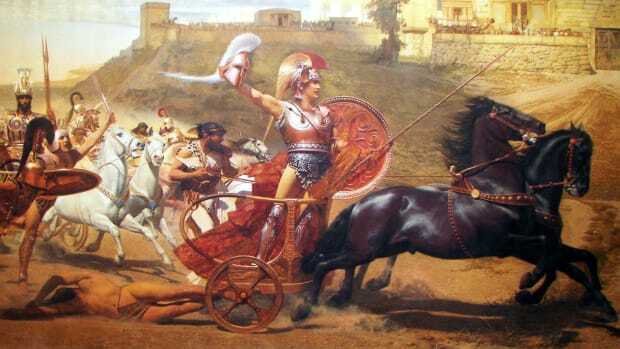 conflict between Athens and Sparta’s ally Corinth pushed the Spartan king Archidamus II to invade Attica near Athens. 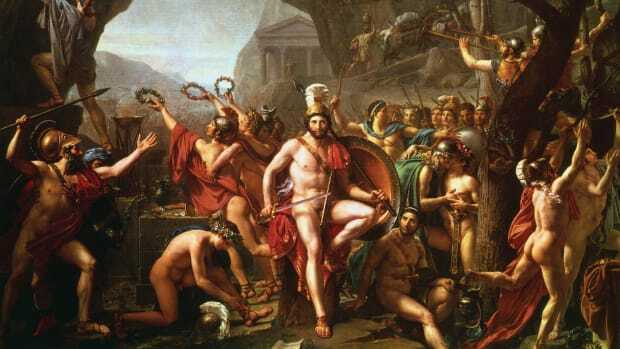 Pericles adopted a strategy that played to the Athenians’ advantage as a naval force by evacuating the Attic countryside to deny the superior Spartan armies anyone to fight. 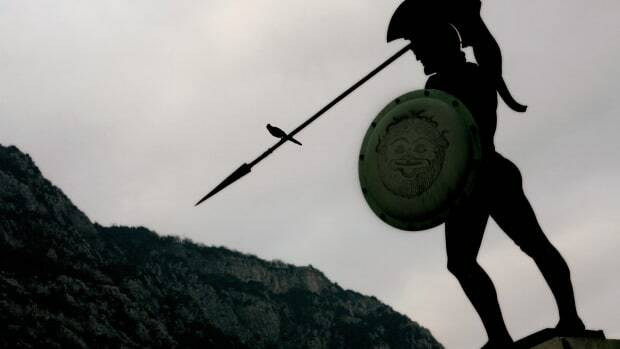 With all his people collected within the walls of Athens, Pericles was free to make opportunistic seaborne attacks on Sparta’s allies. This financially costly strategy worked well during the war’s early years, but a plague hit the concentrated Athenian population, taking many lives and stirring discontent. Pericles was briefly deposed in 430, but after the Athenians’ efforts to negotiate with Sparta failed, he was quickly reinstated. In 429 Pericles’ two legitimate sons died of the plague. A few months later, Pericles himself succumbed. His death was, according to Thucydides, disastrous for Athens. 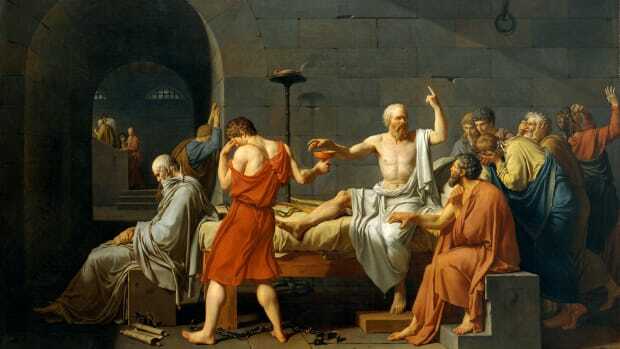 His strategies were quickly abandoned and the leaders who followed lacked Pericles’ foresight and forbearance, instead “committing even the conduct of state affairs to the whims of the multitude.” The glory of ancient Greece was far from over—Plato was born a year after Pericles’ death—but the golden age slid away.